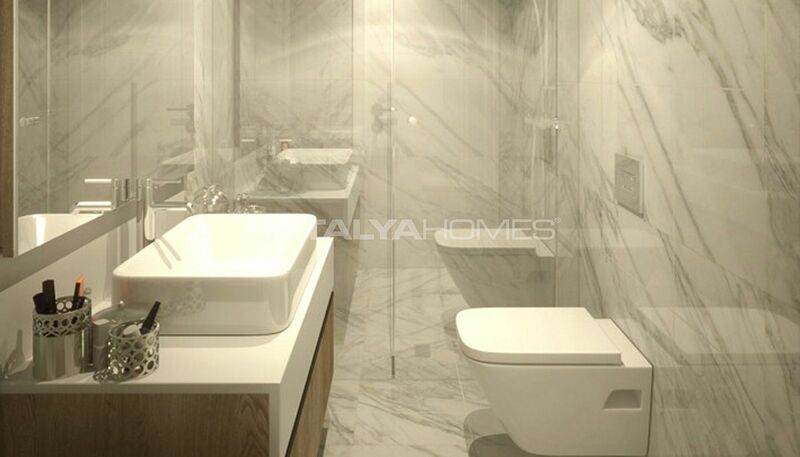 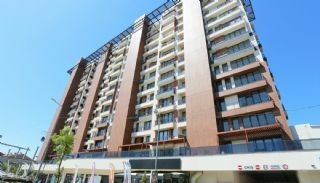 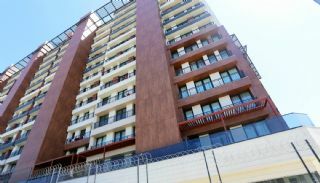 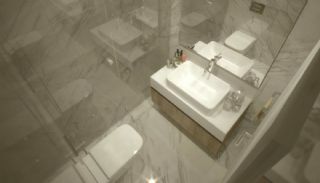 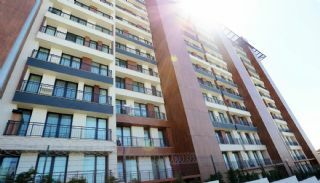 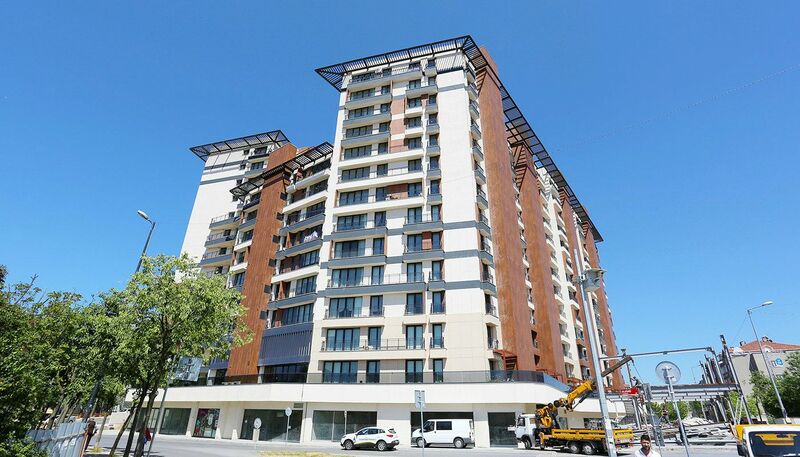 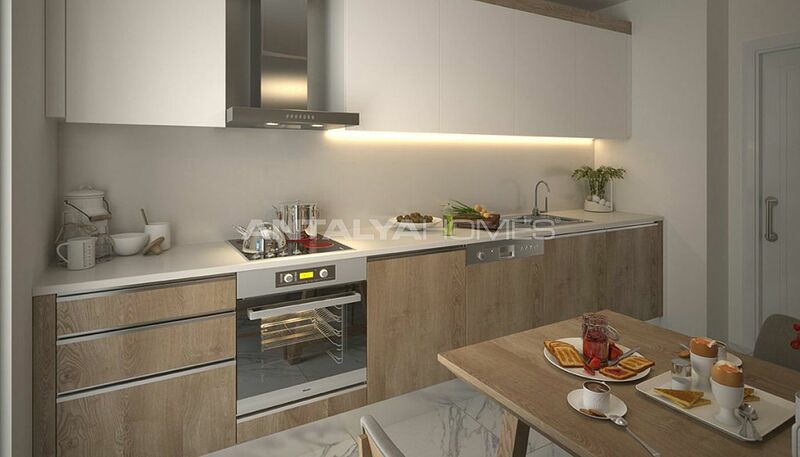 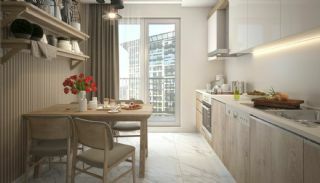 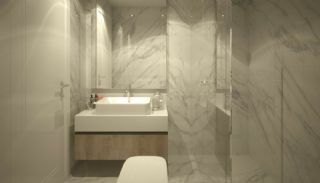 Luxury apartments in Eyüp have 2 types of the campaign! If you pay cash, you may buy these apartments with 20% discount or you may buy 3 year-round rent guaranteed apartments with 10% discount. 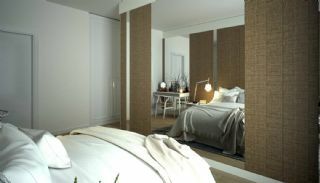 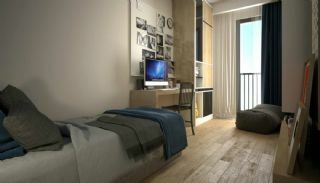 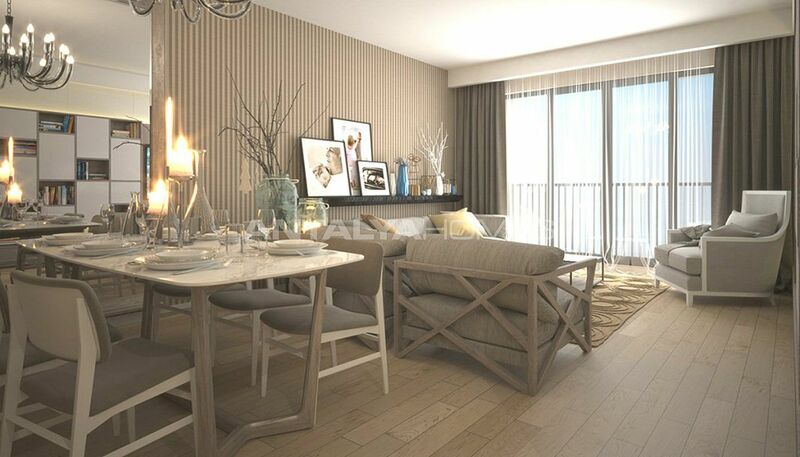 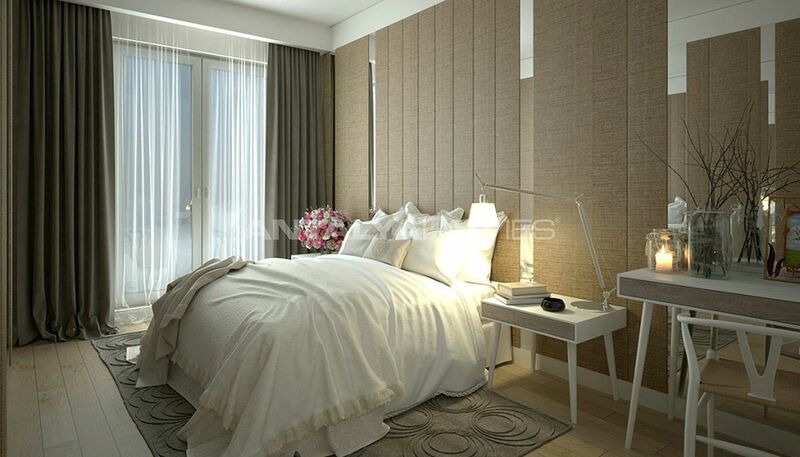 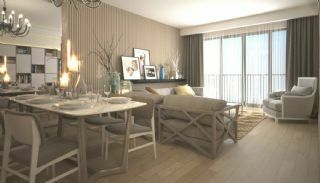 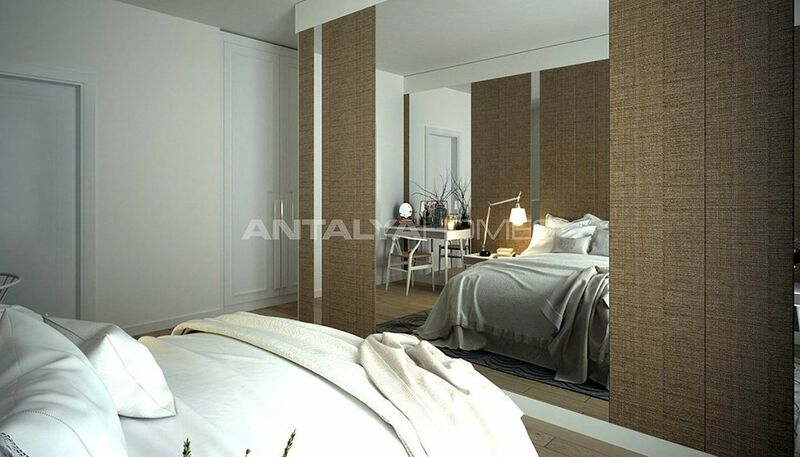 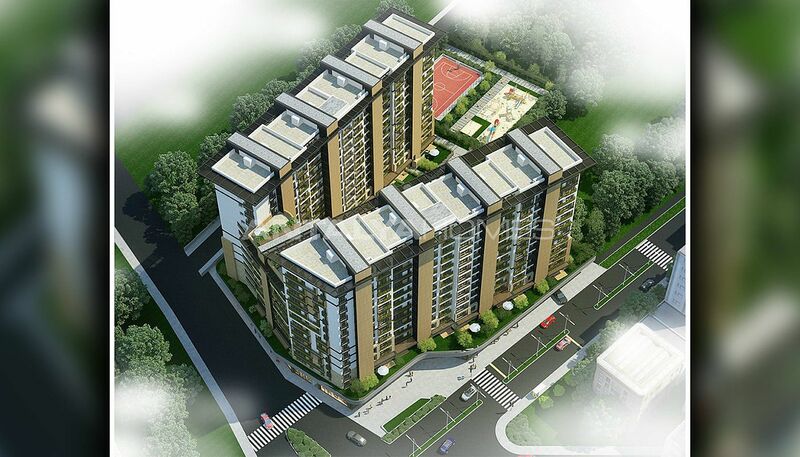 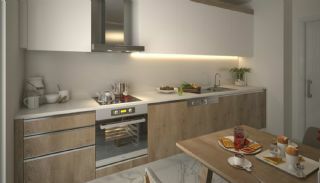 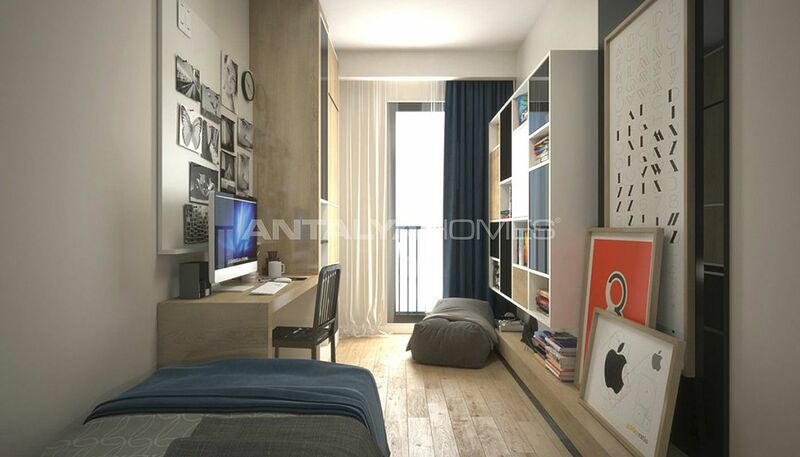 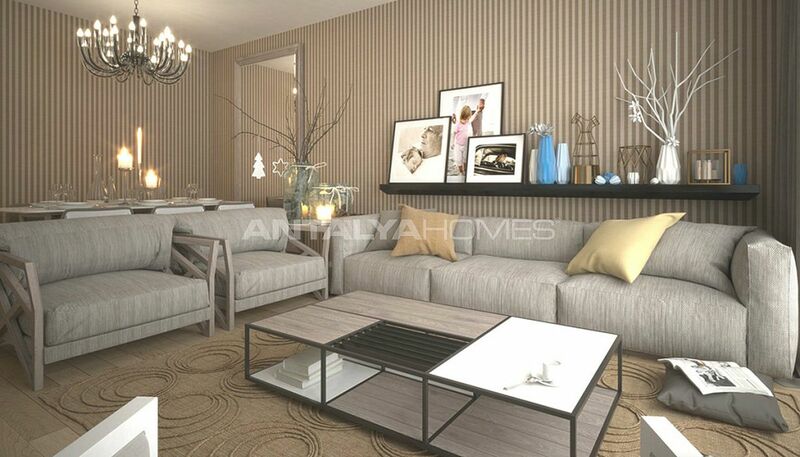 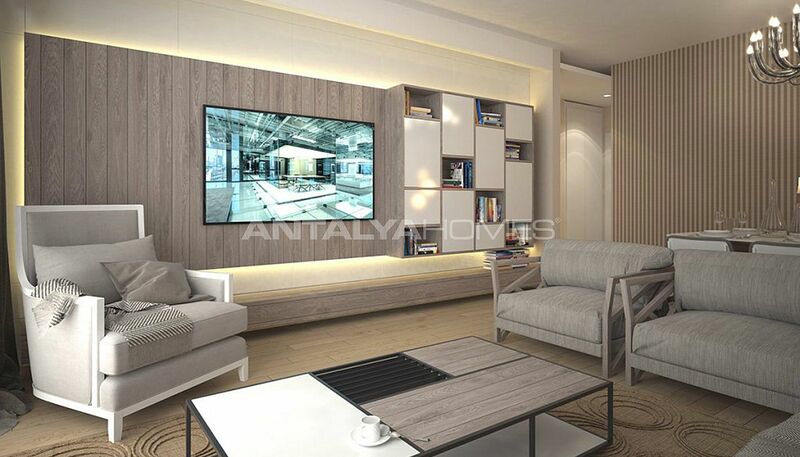 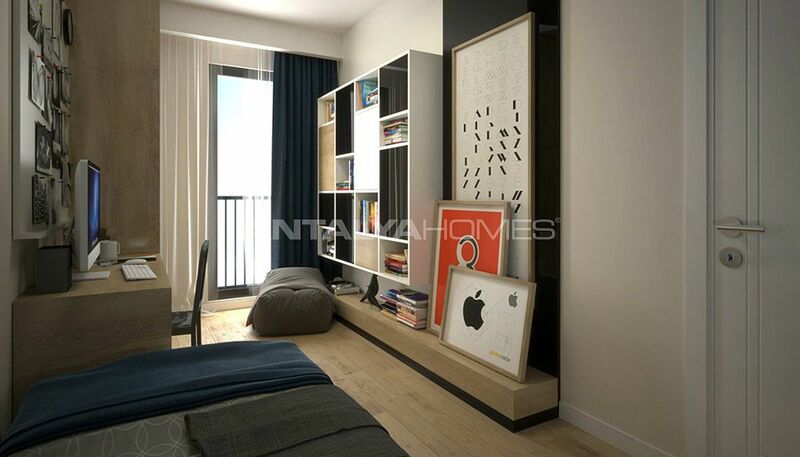 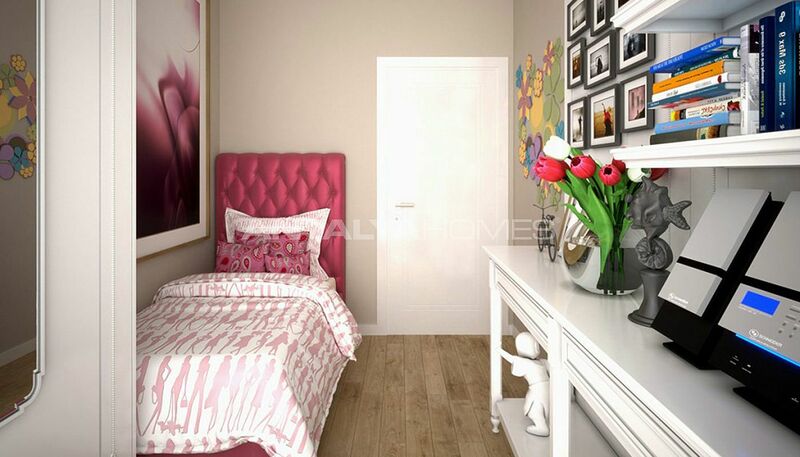 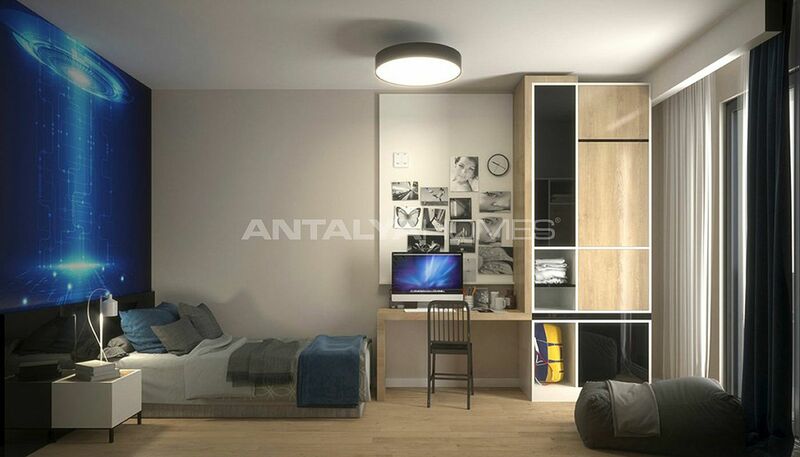 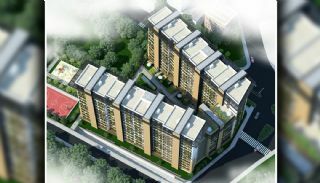 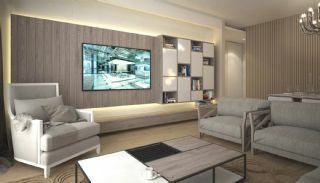 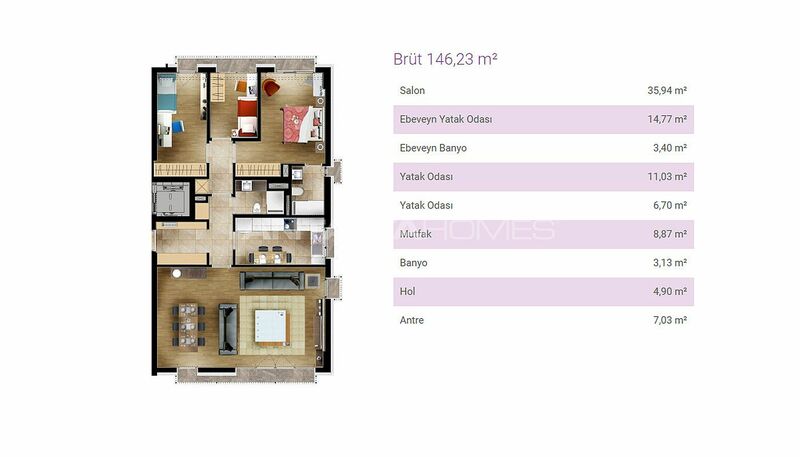 • The minimum sales price of these apartments is 890.360 TL instead of 1.112.950 TL for cash payment. 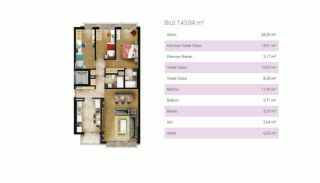 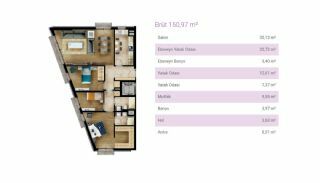 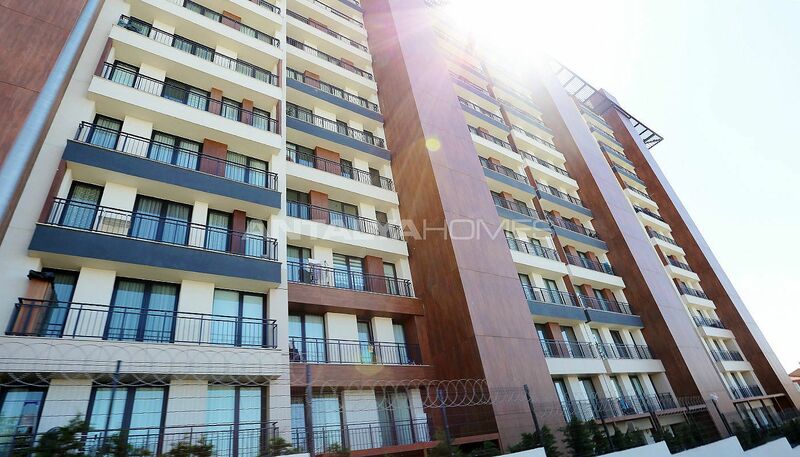 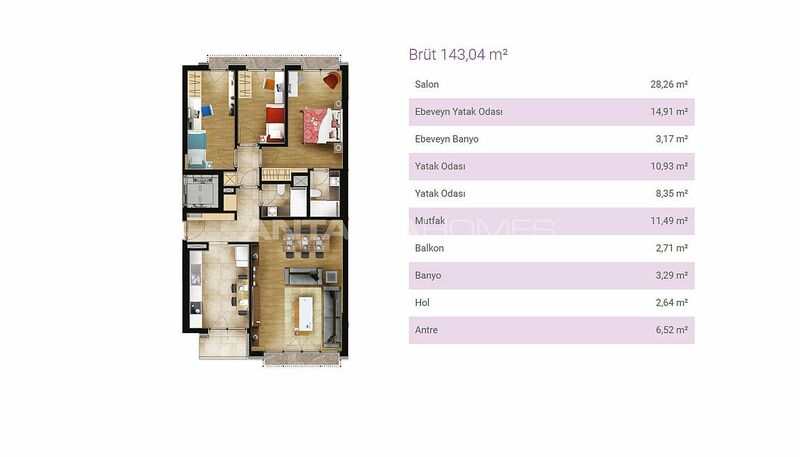 • The sales price of these apartments is 1.001.655 TL instead of 1.112.950 TL. 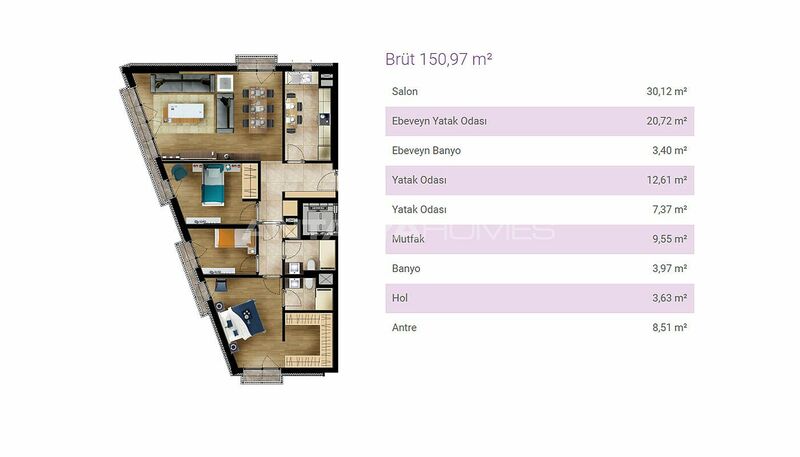 The monthly rental income is 5.008 TL, the annual rental income is also 60.099 TL and after 3 years, the total rental income is 180.298 TL. 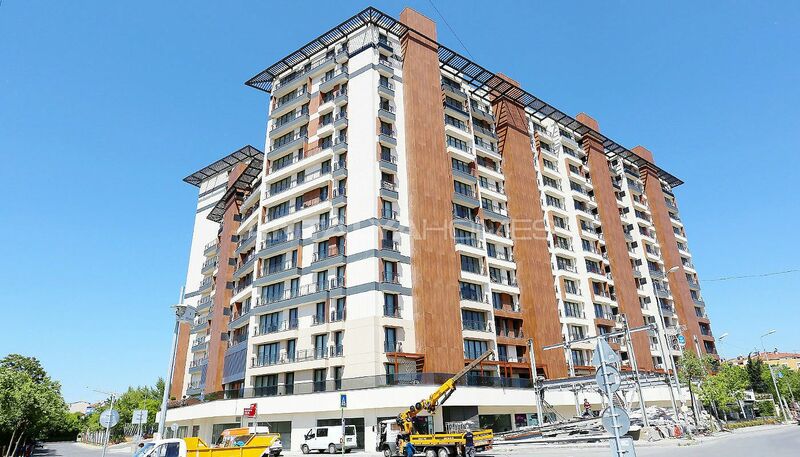 Turnkey flats are located in Eyüp, it’s Europen Side of İstanbul. 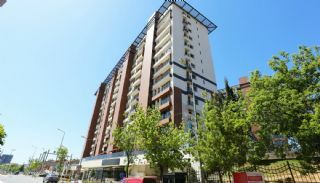 There are daily and social amenities like school, hospital, market, mosque, banks, pharmacies, cafes and restaurants in the region. 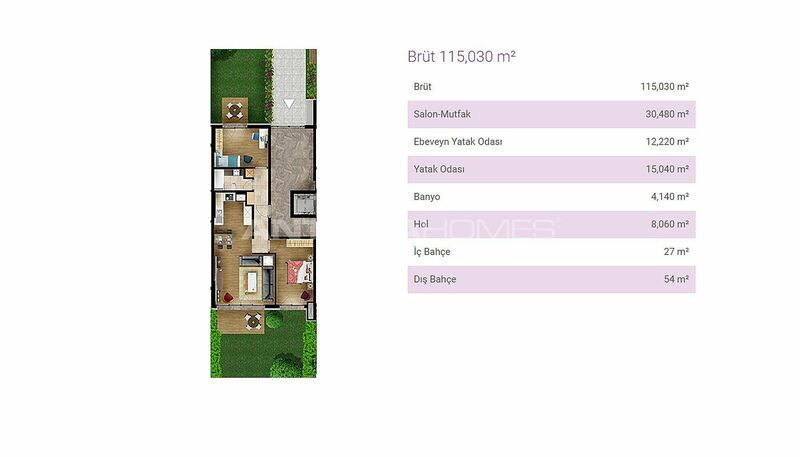 However, Eyüp hosts many historical values such as Eyüp Sultan Mosque, Mihrimah Sultan Mosque and Beykoz Palace. 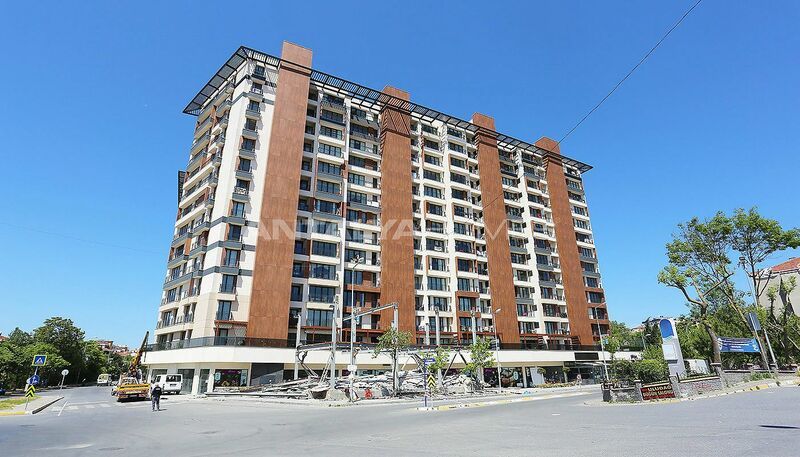 Public transportation of the region is supplied by metro, autobus and taxi. 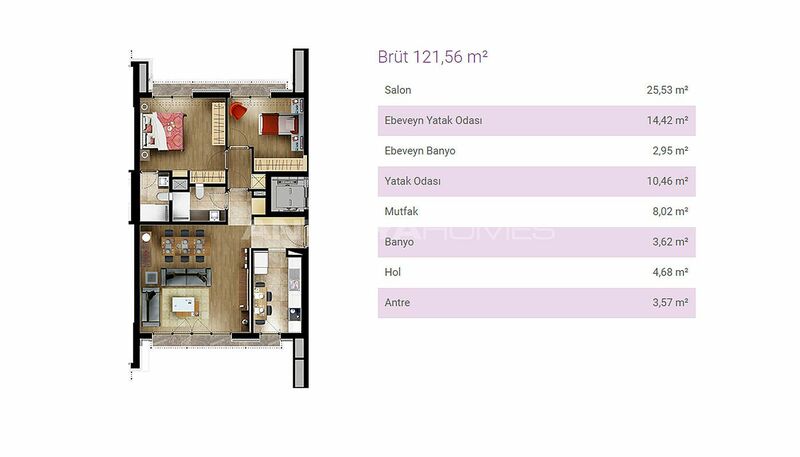 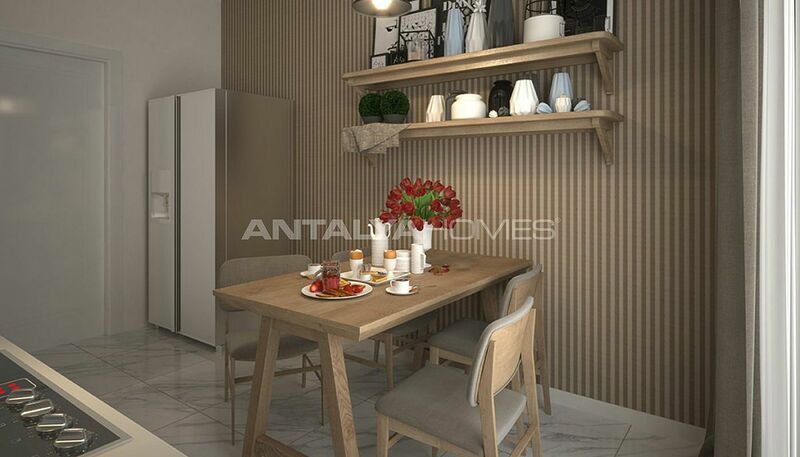 Flats for sale in İstanbul are 4 km to the sea, 8 km to Şişli, 10 km to Mecidiyeköy and Taksim Square, 10 km to Maslak, Levent and Beşiktaş, 14 km to Merter, 21 km to Atatürk Airport, 25 km to New İstanbul Airport and 58 km to the International Sabiha Gökçen Airport. Hospitals in the region: Private Haliç Hospital, Private Bilge Hospital, Private Alibey Hospital, Private Duygu Hospital, Başarı Hospital, Asya Hospital, Private Europe Şafak Hospital, Private Yıldız Academia Hospital and Memorial Şişli Hospital. Schools in the region: Yaprak Kindergarten, Hatem Schools, Uğur Schools, Gaziosmanpaşa Doğa Schools, Bilgi Gelişim College, Okyanus College, Tarih College, Private Eyüp Güven College, Kemerburgaz Okyanus College and İstanbul Bilgi University. 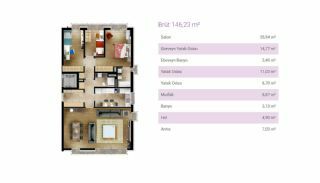 Shopping Malls in the region: Vialand, Eyüp Park Shopping Mall, İstanbul Entertainment and Life Center, Emirağa Shopping Mall, Neco Shopping Mall, White Hill Shopping Mall and Biz Cevahir Shopping Mall. The complex has 8.937 m² land area. 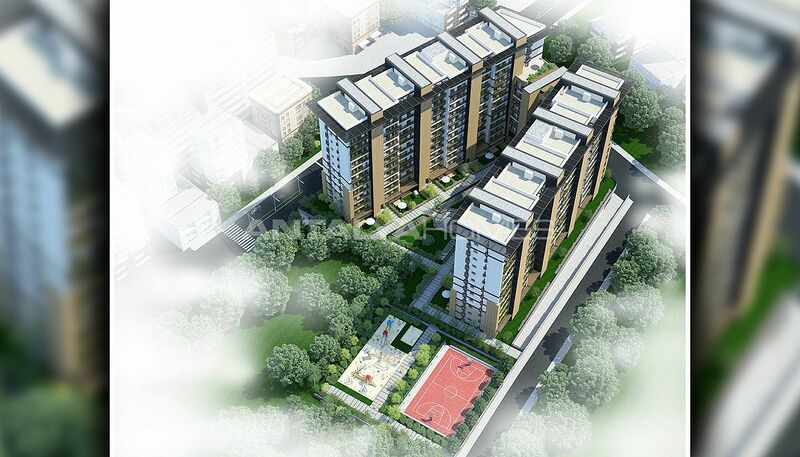 There are 3 blocks with 12 storey and a total of 222 flats & 9 commercial units in this complex. 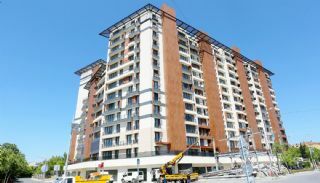 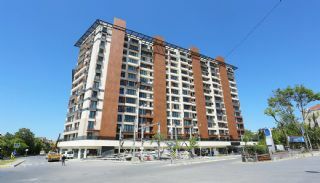 The complex has many special facilities like an indoor swimming pool, children’s swimming pool, fitness center, sauna, basketball field, children’s playground, sport center, indoor and outdoor car parking areas, shops, security and 24/7 security cameras system, walking paths, lift, well-decorated garden and 73% greenery area. 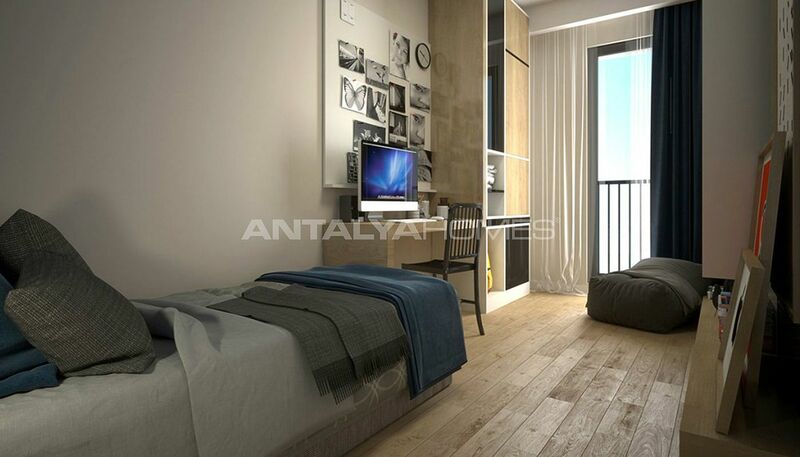 3 bedroom flats are 143-150 m² with a living room, a separate kitchen, a bathroom, an en-suite bathroom and a balcony. Spacious and double fronted flats are designed with modern features like kitchen appliances, French balcony, shower cabin, laminated parquet, PVC windows and steel door.